Norwalk resident Lucas Vanderkamp was arrested in Westport on Jan. 21 on charges of first degree criminal trespassing. 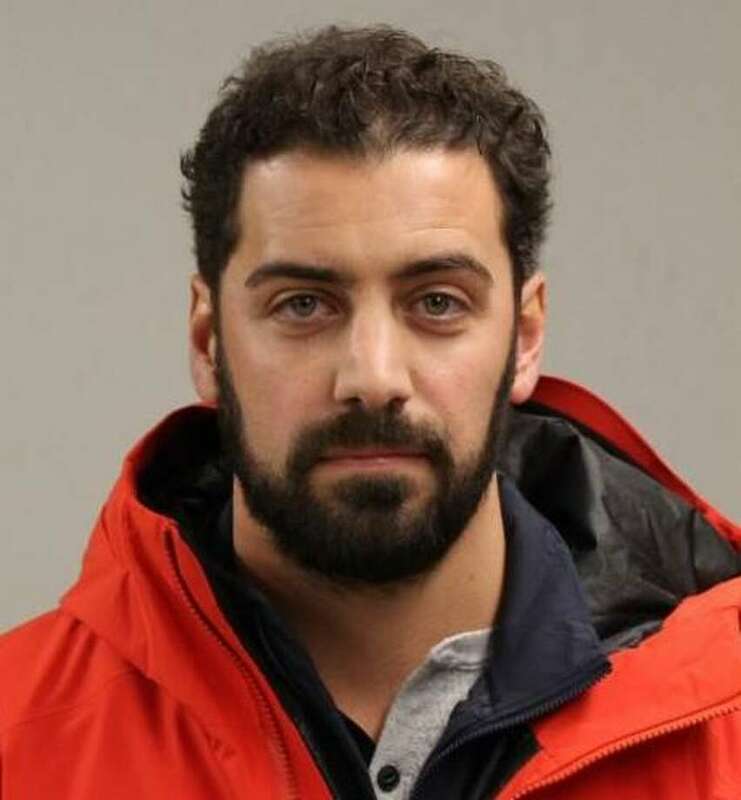 WESTPORT — A Norwalk man was charged with tresspassing after allegedly entering a Westport resident’s home and sitting in their living room. Around 11:30 p.m. on Dec. 21, officers were dispatched to a Westport residence on report of an unwanted person in the home. The suspect, Lucas Vanderkamp, 33, had allegedly entered the home through an unlocked side door, and did not receive permission nor announce himself when he entered and sat in the living room. Vanderkamp left the home before police arrived. The victim reported they had not spoken to Vanderkamp in three years, but had previously made it clear to him that he was not welcome on the property, police said. Vanderkamp left the home when asked by the resident, police said. Police submitted a warrant for Vanderkamp’s arrest, and on Jan. 21 Greenwich police notified Westport police that they took Vanderkamp into custody on the outstanding warrant. Westport officers transported Vanderkamp to police headquarters, where he was charged with first-degree criminal trespassing and released after posting $25,000 bond. Vanderkamp was scheduled to appear in state Superior Court in Norwalk on Jan. 22.